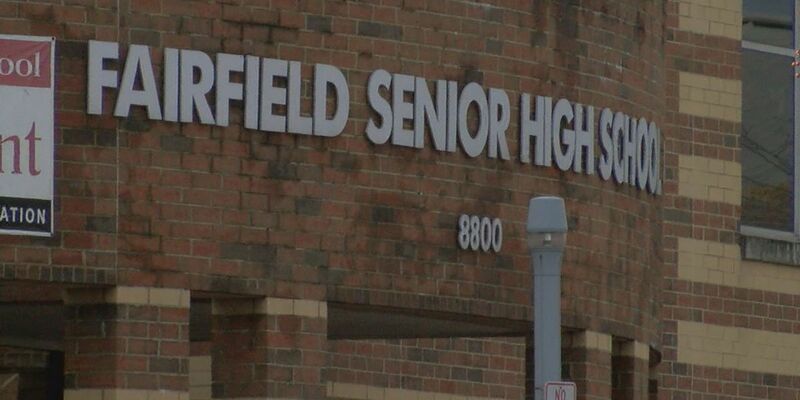 A social media threat was investigated at Fairfield High School. 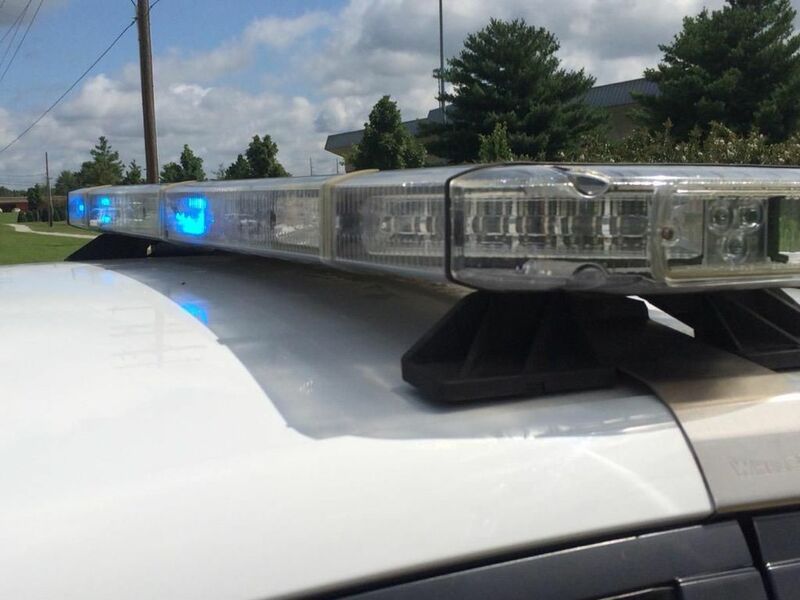 CINCINNATI, OH (FOX19) - After investigating, police said that there was “no credible threat” found to the Fairfield City School District after a social media post was shared Tuesday morning. The threat circulated social media and was said to take place Friday, Feb. 15. No credible threat was found to Fairfield High School. The district said they took action immediately to ensure the safety of everyone on campus and added extra security for the entire week. 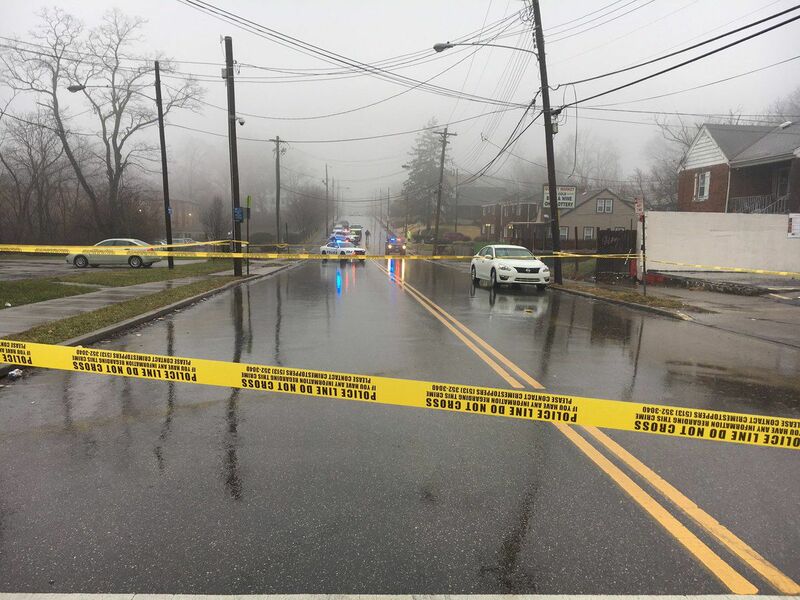 “Regardless, our commitment to the safety and security of our community is paramount,” the district said. Anyone with information regarding the threat is asked to contact the police department at 513-896-8200.